Thanks to Vicky for a great cut and blow dry! Flexible, personal, good value and a great result, thank you. As always a really friendly, warm welcome from everyone at the Cutting Bay. Everything was bang on time as usual as I was immediately sat down and seen to. Lots of sweets to choose from whilst I was waiting for the dye to set is a great touch although maybe not for my waistline! I’ve been coming here for years and that’s for a reason, it’s a really great local business which I’m always happy to use. 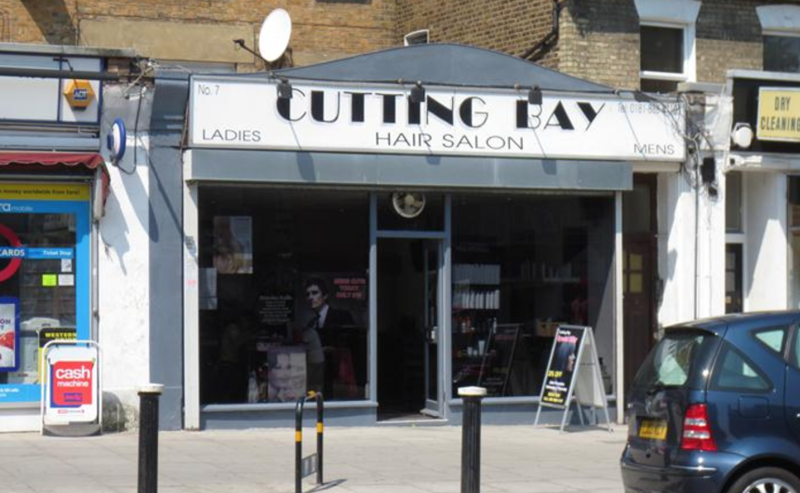 Great local hairdressers. Friendly staff. Good prices. What more could you ask for. Would definitely recommend. The friendly atmosphere makes you feel relaxed. Today, I was lucky as I appeared straight from work without a previous appointment, yet Michael took care of me as Dez was busy. I left Cutting Bay happy. best hairdresser in North London! Same day appointment. Hairdresser listened well to what I wanted and did a great cut.